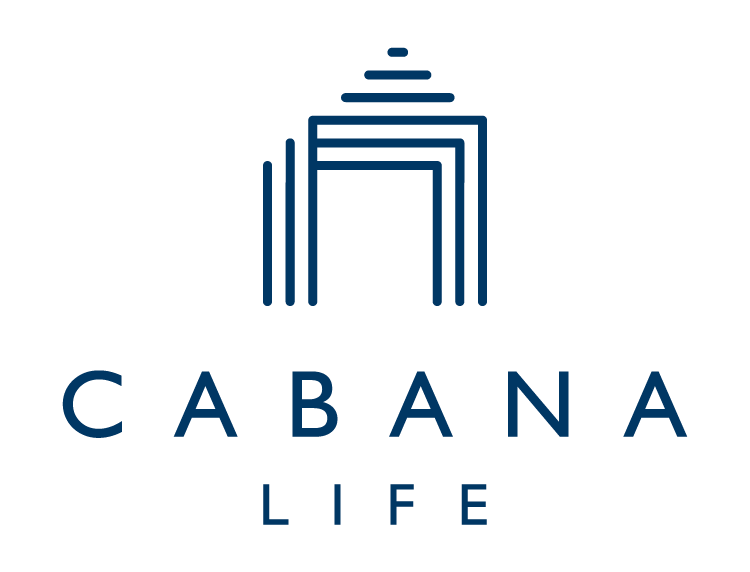 This is a Cabana Life favorite because it works wonders as a daily foundation under makeup, since the perfect color tint blends with most light skin tones while providing soft and smooth UV protection. CoTZ sits invisibly on top of the skin and functions like thousands of mirrors to deflect UVA/UVB rays before the rays can penetrate the skin. CoTZ is 100% Free of chemical sunscreen ingredients, here's why: Chemical sunscreens absorb UVA/UVB rays into the skin and transform the rays into heat, which can damage the dermis.